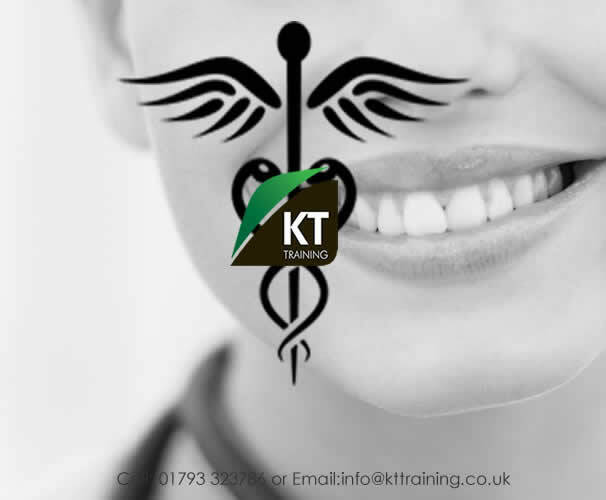 In the UK a qualified nurse can attend the BOTOX training courses and provide the treatments on completion of the course . With little regulation the entry is very straight forward, attend a recognised botox training course, get indemnity insurance and start your clinic. However botulinum toxins are prescription only medicines. A nurse will require a V300 prescribing qualification or assistance from a medical professional who is qualified as a prescriber. Does the Botox® training need to be part of an aesthetic diploma for a nurse? No, the aesthetic diploma is an additional option. This can be completed after the initial course and is not mandatory; hence a 1 day course with the correct structure will provide the certification of training to start practicing. There is employment by large companies and self employment opportunities for nurses, therefore you can be your own boss or choose work for a large provider. Most nurses will choose to work as independent clinicians and not work for a large cosmetic surgery company. 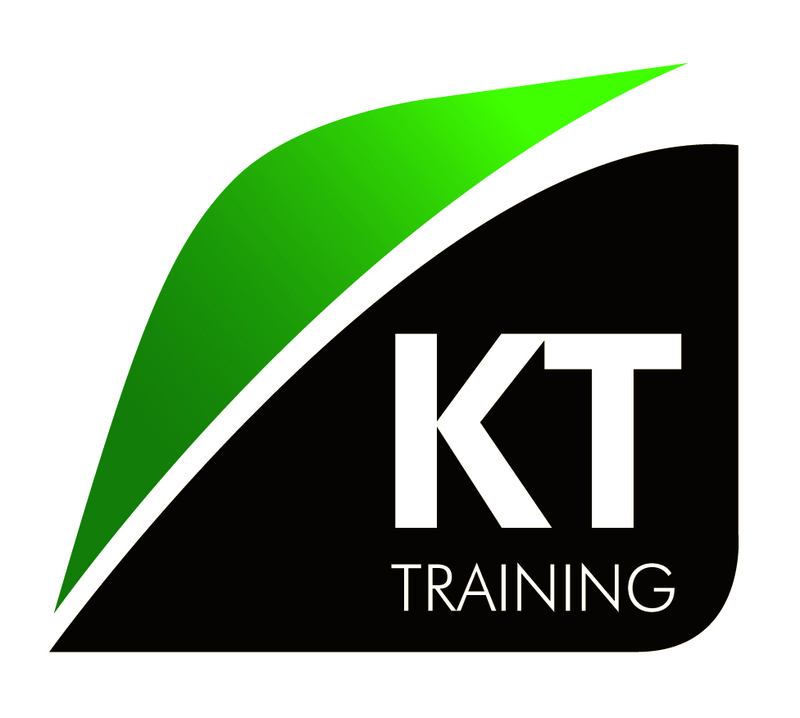 This is why KT Training introduced the clinic start up guide, hence all nurses can choose to be self employed and start up a successful cosmetic clinic by following this guide. Our medical aesthetic training course is tailored to the skill set and needs of nurses who are entering, or already practicing in, the expanding field of aesthetic medicine. If you want to secure your place and become an aesthetic nurse, you can start today. Botox Training =£600 includes online theory and hands on injection time with patients. If each patients has Botox and dermal fillers on the same day =£3500, therefor the cost of the training can be covered very quickly. As a cosmetic nurse you can choose your own work days and hours of practice to suit your needs. Therefore you can work in aesthetics part time and choose to continue with the NHS, the choice is yours. Cosmetic nurses can attend CPD courses and seminars to update their knowledge and continue their education in aesthetic medicine. With over 12 years of experience in the field. We understand the needs of aesthetic nurses starting out in cosmetic medicine and provide all the resources to assist with their development and clinic start up. Our certification is recognized and approved. All courses have CPD points approved in line with Health Education guidelines. During a course you will be observing and injecting patients supervised by our experienced trainers. Aesthetic nurses who enroll will have email and telephone support. They can also choose to have a mentor as an additional option. For many nurses a foundation botox training course is the first step, however dermal fillers, chemical peels, skin needling and skin care should also be added to the aesthetic nurse’s skill sets. Start your aesthetic nursing career with the leading cosmetic training company.